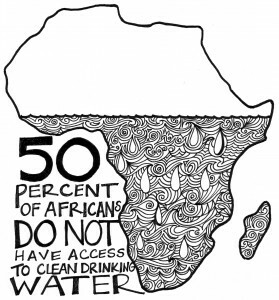 We are raising money in order to provide water to individuals in less fortunate countries. These countries, unlike the United States, have very low or no access to clean water. This causes disease and lack of irrigation. Both of these effects often lead to death. We wish to use our resources and a slight individual sacrifice in order to help our fellow humans who are less fortunate.